Japan is certainly a unique country with fascinating culture, cuisine, habits and sights. Without actually visiting the place, it is hard to get a true feeling of what it is like to live there. This is not to mean that you can’t experience Japan from the comfort of your couch. Through this blog, you will have the full Japan experience without even having to travel anywhere. Wild Tanuki is a blog that chronicles the journey of a lone traveler through several areas in Japan. Originally from Florida, he fell in love with a Japanese girl and experienced his first taste of the Asian country. Since then, he was hooked. He has even quit his current English teaching job simply to traverse the country. Some of the information you will find on the blog include Japanese movies, Japanese girls, how to get a quick Bachelors degree in Japan and Japanese language resources. 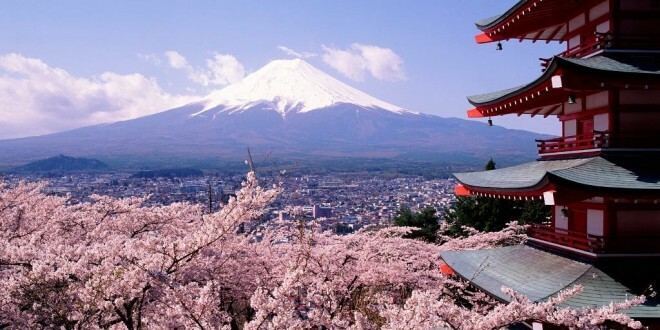 Whether you want to learn more about Japan or travel to Japan, this is the perfect go-to blog.